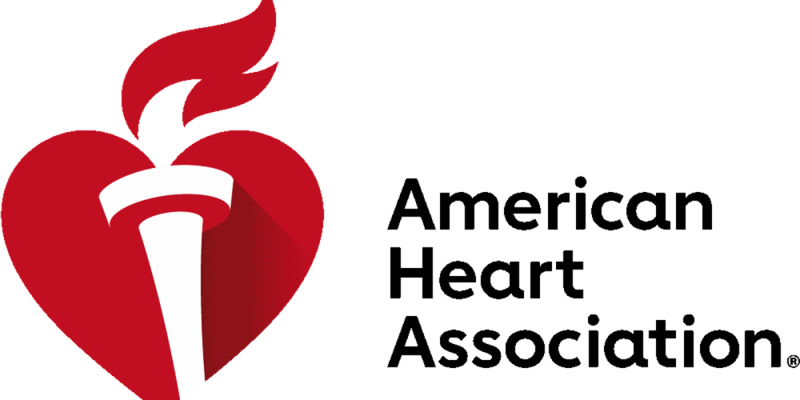 SOUTH MISSISSIPPI (WLOX) - The American Heart Association, the leading voluntary health organization devoted to a world of longer, healthier lives, is asking you to “wear red and give” to support its Go Red for Women movement on National Wear Red Day on Friday, Feb. 1. The American Heart Association’s Go Red for Women movement, nationally sponsored by CVS Health, encourages you to show your support by wearing red and giving to help raise awareness and save lives from heart disease. For more information on the Go Red for Women movement and National Wear Red Day, please visit www.goredforwomen.org.